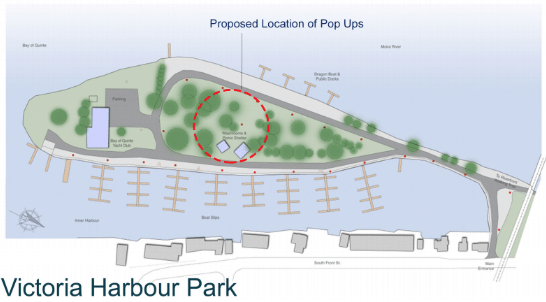 BELLEVILLE – The city of Belleville is now accepting bids from businesses and entrepreneurs for a place in one of their four waterfront pop-up shops this summer. 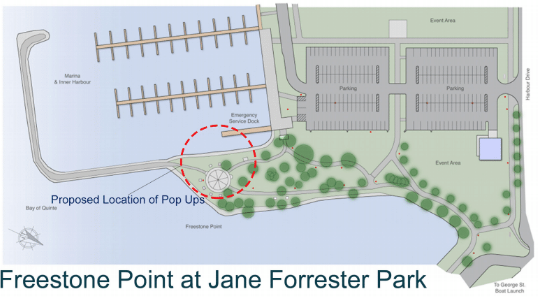 The 10 foot by 10 foot structures will be located in Jane Forester and Victoria Park. Bids can be submitted on the city of Belleville’s website. The city is asking that bids submitted before Feb. 4 be submitted by hard copy. Bids submitted after Feb. 4 will be submitted electronically. The city of Belleville will be holding a special budget meeting Tuesday morning to discuss funding for the project.